What Does It Really Mean to Creatively Capture Your Life Adventures? 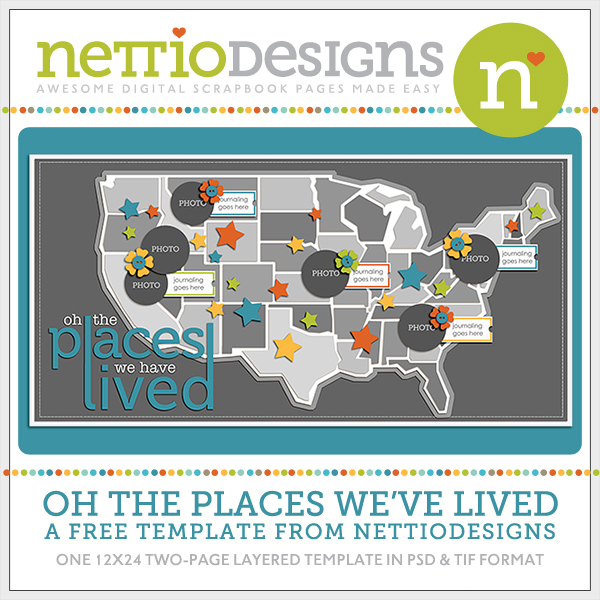 You are here: Home / Memory Keeping / From the Desk of Nettio Designs / What Does It Really Mean to Creatively Capture Your Life Adventures? 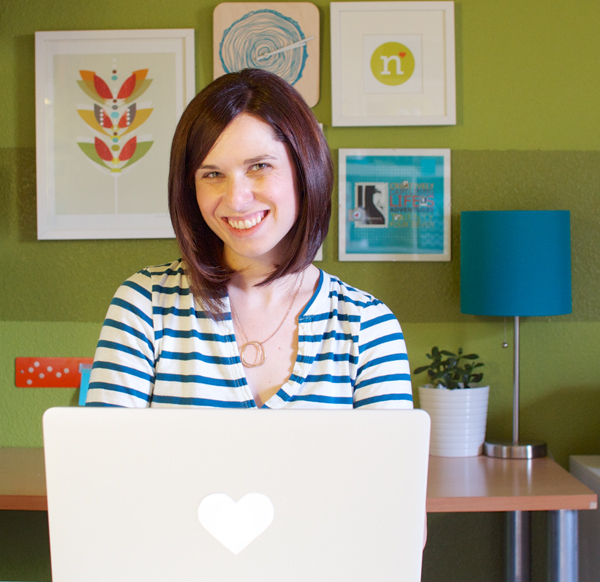 In last week’s intro post, A New Year, A New Nettio Designs, I shared a bit about my focus for Nettio Designs in 2013: creatively capture your life adventures – cultivate a life full of adventures big and small and capture them in a way that screams you. This week I want to dive into the details of what it means to “creatively capture your life adventures,” by breaking it down into four parts and sharing why I chose these specific words and how they all tie into memory keeping. 1) Scrapbookers who’s main focus is to stay “caught up,” and scrapbook every (or a majority of) their photos and stories in a way that’s fast and efficient. 2) Scrapbookers who love the creative process and relish in the visual and artistic side of scrapbooking, with little emphasis on storytelling. Most of us likely fall somewhere in between those two. I know I do. 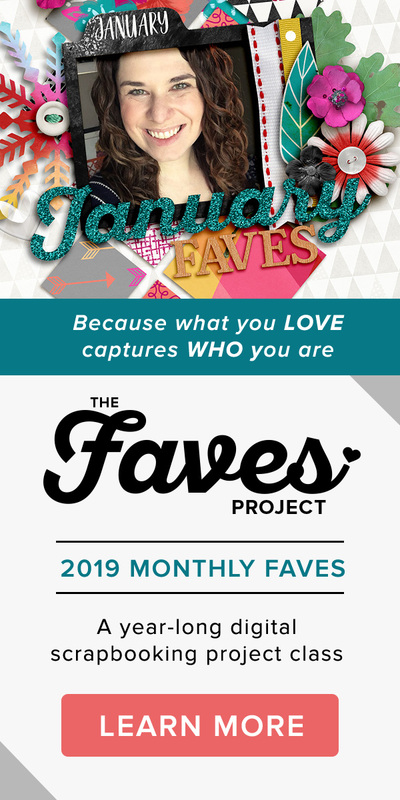 For the purpose of these emails and my overall vision, I’ll be leaning more heavily towards the creative side of scrapbooking because that’s what I’m all about. As much as I’m all for working smarter not harder whenever possible, my goal with scrapbooking has never been to scrapbook every photo or make my scrap process as fast as possible. If you’re here because you’re secretly hoping I’ll share my secret for how I create creative layered digital pages in 30 minutes or less, I’m afraid you’re going to be very disappointed, haha. This why I chose the phrase creatively capture your life adventures and not just capture your life adventures. Because I see the creative design process of memory keeping as being as integral a part of the process as storytelling. It’s one of the things I love most about this hobby. Challenging myself to find new and different ways to tell my story in a way that says “me.” And odds are if you’re reading this email right now, there’s probably a part of you that’s passionate about creativity too. Otherwise wouldn’t we all just be sticking our photos in a photo album or shoebox and calling it a day? What does it really mean to be creative? Are there things we can do to make ourselves more creative? What about using tools like technology or templates – how can we use those in a way that enhances our creativity instead of using them as a crutch? By definition, the word “capture” means multiple things: to take captive by force, to gain possession or control or to succeed in preserving in lasting form. That last one sounds a whole lot like memory keeping, doesn’t it? When I think of the word capture with regards to scrapbooking, I think of stopping a moment in time and saving a piece of that moment for tomorrow. It’s not about digital vs hybrid or paper scrapbooking. In fact, it doesn’t have to be tied to just scrapbooking at all. When we write a handwritten note or post a Facebook status update or Instagram photo, we capture our life adventures. At it’s core, to capture your life adventures means preserving your stories through words and photos and curating those moments into a larger overall picture of your life. How can we best use technology to capture our life adventures? How can we make sure we’re capturing what’s most important to us? And how do we do it in a way that’s not overwhelming? Because one of my hard-core beliefs when it comes to memory keeping is that the #1 most important story you can possible tell is your own. I know there are some of you cringe at the thought of All About Me scrapbooking or even worse, scrapbooking photos of yourself, because it feels so far outside your comfort zone. But here’s the thing: Your family, your children and your spouse will all have their own memories of your life together. But unless you take the time to share your thoughts, your likes or your dislikes, what they won’t have is the story of you. When I look through my grandmother’s scrapbooks, my favorite moments are the handwritten notes and stories that share a glimpse into her personality – like the fact she thought my grandfather was “wolfish,” a.k.a a “player” back in the day when they first met. Those are the moments that make me smile because they bring me closer to her. And that’s what I want from my own scrapbooks. I want my stories captured in a creative way where my personality shines through. How can we tell our personal stories in a creative way that captures our individual personalities? How can we find a balance between telling our own stories and the stories of the ones we love? When most people first hear the word “adventure” I think they picture traveling around the world with all their belongings in a backpack or skydiving out of airplane. But I see adventure less as an action and more as a frame of mind. Being open to adventure means having an overall attitude of openness, discovery and growth, with a willingness to embrace whatever life throws at you. To creatively capture your life adventures, you need to be willing to push outside your comfort zone both creatively and in life (are you sensing a theme here yet? ), seek out new adventures and experiences and use your scrapbooks and memory keeping as a way to document your journey. It’s about finding adventure in the every day and celebrating all adventures both big & small, good and bad. Looking back, it’s no surprise to me that I discovered digital scrapbooking during our first month of living in Seoul, South Korea. It was by far one of the biggest life adventures I’ve ever been on and looking at my world thru a scrapbooker’s lens allowed me to process and see my experience in a different way than I probably would have otherwise. 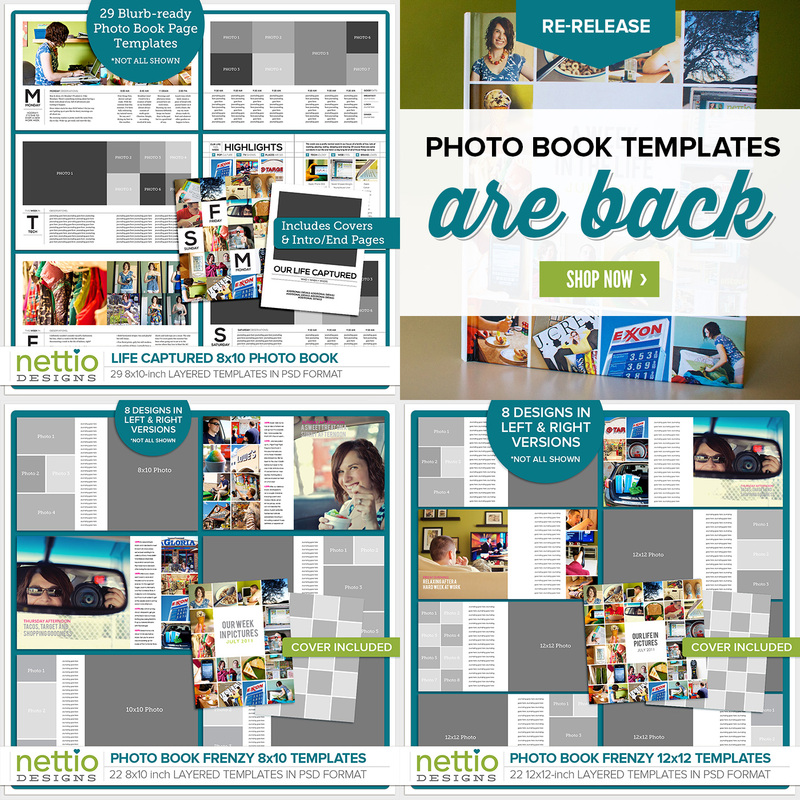 How can we use our scrapbooks as a way to not only document but enhance our life journey? How can we cultivate a life full of adventures big and small? And how can find the adventure in the everyday? So there you have it: the 4 key pieces of what it means to creatively capture your life adventures. I hope it made you extra excited to go on this journey into creativity, scrapbooking and adventures with me. And if you are, FANTASTIC!…Because here’s your first homework assignment. Yes, homework! You didn’t think I’d let you off that easy did you? As the old Chinese proverb says, “a journey of 1000 miles begins with a single step.” Consider this your first step on your journey to cultivate the life you want and capture it in a way that screams you.. When you hear (or read, really) the phrase, “creatively capture your life adventures,” what does that mean to you? What about it excites you? Is there anything that makes you a little bit nervous or feels outside your comfort zone? I’d love to hear from you so please share your thoughts in the comments below! This post was originally posted as part of my From The Desk of Nettio Designs weekly email. Want to get in on the action? Sign up for Nettio Designs emails here. I love love every part of this email! It’s so accurate! To me, creatively capturing my life adventures means finding new and interesting ways to document my life- because that is the biggest adventure of them all. It means thinking outside my normal mediums- trying art journaling, etc as a way to document these things. I want to also try to include more video in my documentation this year as well. Ooo yes, video would be fun! We have a couple videos from things we’ve done and I always wonder what would be the easiest way to make them viewable in a printed album. I’ve heard QR codes recommended before. What does it mean to mean to creatively capture my life adventures? Hmm… good question… I think everyday is a new adventure, even if it’s just doing laundry, teaching my kiddo, and planning supper… so having a documented record of our lives is my way to capture the “adventures” and my creative outlet is scrapbooking. This is my time to reflect on what has happened, in my own words, and also release some of my creative juices. I’ve been scrapping for well over 10 years and I’m still very excited about this hobby – way of life 😉 – as when I first started… I love capturing our every day life, as boring as I think it maybe at times. Yes exactly, I’ve had a lot of hobbies over the years but this is one that’s stuck and I think it’s largely due to the combination of all of those things. It combines my love of art with all the photo albums I had growing up – a perfect combo! Thanks for sharing! I think for me it means to do a memorykeeping in a way that is honest and true to myself, while, at the same time, it will be fun and enjoyable for me and *hopefully* later will be a sweet keepsake for my family (especially my child). I want them to look at those pages and be able to get to know some parts of me that they may never knew as well as able to remember any memories (it may be ordinary days or special days) that we share together. That sounds like a great answer to me! And I totally agree that blogging=memory keeping. Every story doesn’t have to be captured in a layout to be meaningful. When I think of life adventures, I first think of travel scrapbooking. Then when thinking about day to day activities, they don’t really feel like adventures – although they really are. This leads me to think about the movie Up – where this idea is really a part of the theme of the movie. The creativity really excites me, I want to strive for more creativity in my life and in my scrapbook pages! And getting some of my most important ideas into a visual and tangible form is a key goal for me. Aww, I love the movie Up, even if it makes me cry every time, haha. But I love the message behind it so so much. Love your honest answer Heather! To Creatively Capture Your Life Adventures. To me Life Adventures are Life Lessons in disguise, every adventure for me has contained a very important lesson. Sometimes you do not want to see that lesson because it is definitely out of your comfort zone or definitely not what you had in mind or planned for the future. To see those lessons as an adventure makes it possible for me to take the next step and see what is around the bend. Life never is a straight line, we often wish is were so we could see miles and miles ahead what it has is store for us, no, it has curves and bends, hills and valleys and sometimes even an abyss. For me it is a challenge to capture or document these adventures in a way that is true to the very core of me, to not make it prettier, more positive and upbeat but in a way that is interesting, honest and exciting to look back and reflect upon. Ooo, life adventures as life lessons in disguise, LOVE that. And so very very true.